The catering and hospitality industry is evolving. To keep up with consumer demand, chefs and restaurants owners must update and change their menus to appeal to the latest food trends. 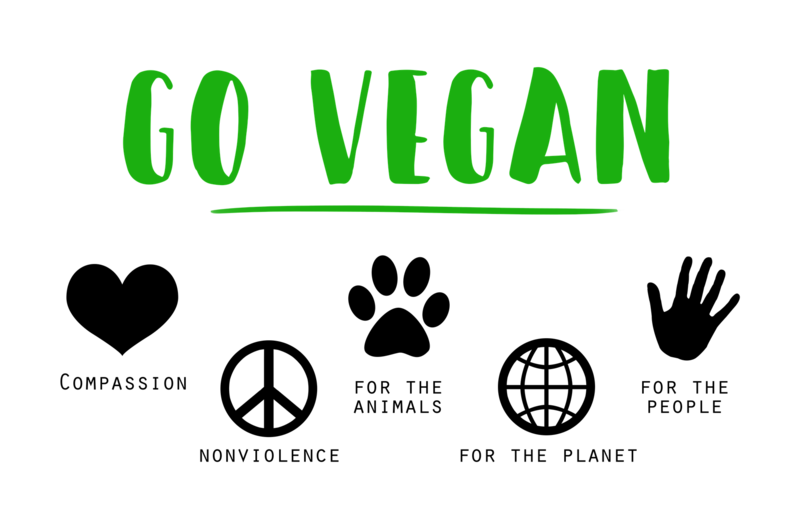 Last January, the Veganuary campaign saw over 60,000 people sign up to participate, a huge 260 percent growth from the previous year. For many of these, this has become a lifestyle change with an increase of 350 percent of the number of vegans living in the U.K. But not every diet change is by choice – for some consumers, their requirements and demands are more than just a food trend but a dietary requirement. With at least 1 in 100 people in the U.K. affected by coeliac disease, and approximately 65 percent of the world’s population suffering a reduced ability to digest lactose, chefs are now finding new ways to accommodate for several dietary requirements in their menus. There are over 1.2 million vegetarians living in the U.K., of which teenagers are thought to make up the majority. According to tbe Independent and Business Insider, 16-24 year olds spend more money on food than any other age group – with 53 percent of Millennials eating out at least once a week. With those figures in mind, restaurants should be designing their food menus to cater for their biggest consumers. Veganism is a growing trend that many have adapted their lifestyle to accommodate for – however, some vegans have concerns that there isn’t enough choice on the menu for them when eating at a restaurant. Though, chefs and restaurant owners are aware of the demand for vegan meal options and are adapting their menus for this reason. This is apparent in the results from a recent Pulse survey by Nisbets, retailers of catering equipment, where 20 percent of businesses said they considered consumer demand when changing their menus. In fact, when it comes to vegan menus, for many restaurants the changes have already been made, and 15 percent of respondents believe vegan and vegetarian will be the next evolving food trend to look out for in 2018. The Nisbets survey results also revealed that many establishments have already begun to cater for vegans, and vegetarians – with 52 percent of respondents already offering one to three vegan and/or vegetarian options, 26 percent offering four to eight options, and eight percent offering more than eight options. According to the Food Standards Agency, all food businesses must be aware, and provide information on all 14 food allergens – these include milk, gluten (wheat, rye, barley and oats), fish and nuts. Consumers who are suffering from an allergy don’t have a choice about their diet requirements. According to the Nisbets’ survey, five percent of respondents named allergen free menus as an apparent food trend throughout 2017, and five percent of respondents believed allergies is an evolving food or industry trend that is affecting their business. But what about 2018? As previously mentioned, allergies are not a diet choice but a restriction – they will be here in 2018 just as much, if not more, than 2017 as more awareness is built. With such a huge percentage of the public suffering from allergies, (more than 21 million adults) there is a big consumer demand to design restaurant menus that are accommodating. And it’s not just gluten and diary, 1 in 55 children suffer from peanut allergies too. However, it is not just allergy sufferers who look for free from products on a restaurant menu. Free-from products have become popular in supermarkets for consumers looking to potentially improve their diet. In the first month of 2017 alone, 54 percent of households also bought ‘free-from’ products. It is clear that a large part of the population has specific dietary requirements, whether it is a diet by choice or a health-related requirement. The catering and hospitality industry are aware of the importance to appeal to consumer demand to get ahead of competition. So, if consumer demand is led by dietary requirements, it comes as no surprise that restaurant menus are changing. With trends and consumer demand named as some of the most influencing factors when changing restaurant menus in the Nisbets Pulse survey, restaurants need to consider the vegan and allergen ‘trends’ when designing their menus.